This Thanksgiving, remember to give thanks to the planet by packing up your feast with eco friendly totes! Drilleys eco bags are some of the few canvas totes that can double as both purse and shopping bag. They aren’t quite the size of the large reusable grocery bags you can get, though they’re still quite roomy. And, in case it matters to you, a lot more stylish (hence why you can dump the groceries and head straight to the party!). We hope by now you’ve completed your turkey shopping, but in case you haven’t, grab that Drilleys bag and grab the bits you’ve missed! You might want a few extra cans of pumpkin filling – you know how fast the pumpkin pie vanishes. Then, when you’re ready to head over to friends or families for the big feast, pack up your dish. To complement your eco friendly totes, we suggest glass instead of plastic! 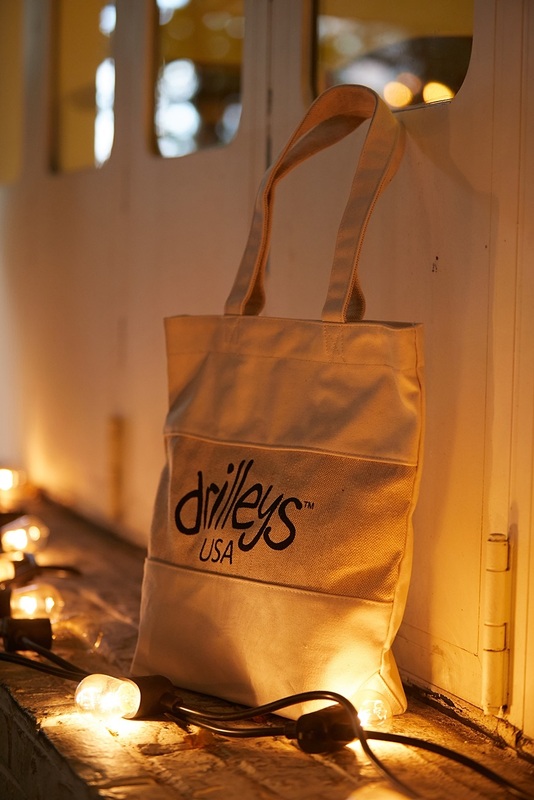 A normal canvas tote would be too strained by a glass dish full of food, but Drilleys eco bags are anything but normal. Carrying the potatoes is like a piece of pie. You might have to organize a bit if the dish has to be upright, but one can always find solutions! More importantly than what you bring, however, is what you bring home! Pack up those leftovers as much as you can, and stuff your eco friendly totes full to the brim. Two things we regularly take for granted are food and our planet. This Thanksgiving, don’t just spare a thought – take action. Try to have an all green meal, reduce your trash and increase recyclables. And of course, don’t forget your Drilleys eco friendly totes. Not only is it your companion for this holiday, but for the next one…and the next one after that! Drilleys eco totes available for purchase here! Share the post "Eco Friendly Totes For Thanksgiving Gatherings"
Posted in Blog and tagged drilleys eco friendly totes, eco bags, eco canvas totes, eco shopping bags, eco totes, heavy duty canvas totes, thanksgiving. Bookmark the permalink.